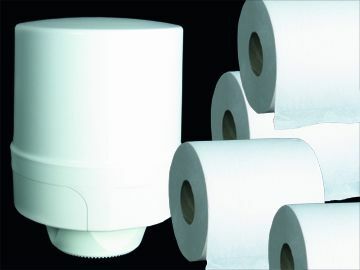 PCO Group - Equipment for hygiene: Dispenser containers, etc. 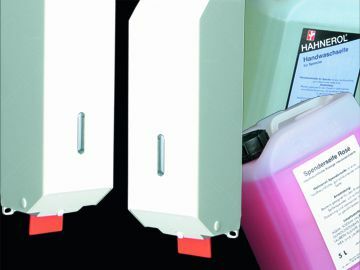 Also included among the hygiene and cleaning products from the PCO Group is equipment such as hygienic dispenser containers and their respective refilling bags. 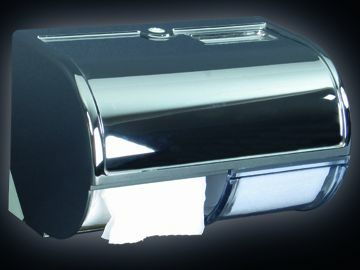 Toilet tissue dispensers, paper towel dispensers, napkin dispensers, soap dispensers and aroma dispensers are available individually or as a complete system, all from one source. 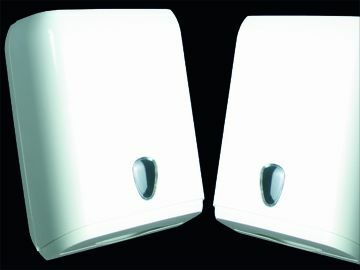 There are various designs to choose from - premium stainless steel, or sleek white - and thus a look for every environment.